Christopher Baldwin, B.S., is a retired business owner of Baldwin Brothers of and an avid historian. 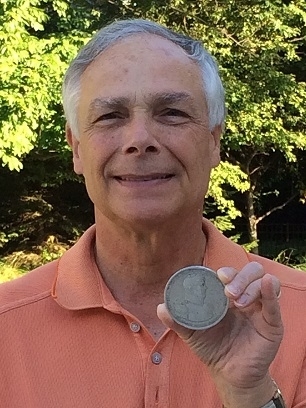 In June of 2015, Chris acquired a rare war medal at the Sotheby Auction House and has since dedicated more than two years to the extensive historical research of this unique Battle of Lake Erie artifact, which serves as the subject of a forthcoming article in the Journal of Erie Studies. Mr. Baldwin resides in Erie with his wife Cheryl.